Last week I confessed that I used to dread the holidays. The rush, the stress, the purchasing of gifts we couldn’t really afford, trying to figure out how to merge old traditions with new ones… Thanksgiving and Christmas were one big busy expensive blur. 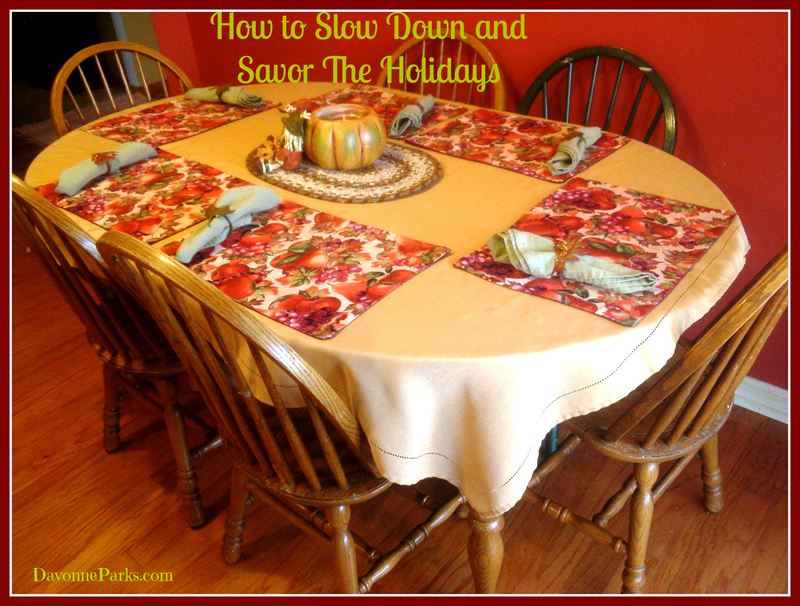 In that post, I talked about four ways to help us slow down and savor the holidays. If you missed it, I strongly encourage you to read part one of this series before continuing on. Today I’m going to talk about gifts because, unfortunately, this is an area that can cause a lot of holiday rush and stress. 5. Pare down your gift list. The reason we should want to give gifts is to bless (not impress!) our loved ones. If we’re purchasing items we can’t afford so we can give a present that someone doesn’t need, then the gift isn’t really that big of a blessing. Thoroughly look over your gift list. As fun as it is to buy presents for people, do you really need to purchase gifts for every single friend and extended family member? And, when you really think about it, isn’t it a little silly to have a gift exchange with a $20 per person limit, then e-mail each person to see what they want that costs $20, spend your time purchasing and wrapping the item just so they can unwrap it and exchange it for the version they really wanted in the first place? Wouldn’t it make more sense, and save tons of time and stress, if everyone just kept their own $20 and spent that extra time together instead? Here’s a good test when you’re deciding who to purchase gifts for this year: As you’re looking at each person’s name on your list, ask yourself if you’d give a gift to that person even if you knew with 100% certainty that you would receive absolutely nothing in return. If your answer is no, then cross them off your list. The final gift list and budget will vary for each family, and may even change within the same family from year to year, but truly consider what you can realistically afford and choose to be okay with sitting out of the grown-up portion of gift exchanges at holiday events. To help eliminate as much awkwardness as possible at get-togethers, I recommend telling people now that, due to time and budget constraints, you will unfortunately not be able to bring gifts to your holiday gathering this year. In the event that someone whom you did not buy for does choose to give you a gift, graciously accept the present. Saying something like, “Wow, thank you so much!” and possibly following up with a thank-you note is sufficient. Remember, true gifts are given in a spirit of love, not in a spirit of wanting something in return, so resist the temptation to feel bad about this! 6. Give your kids fewer presents. 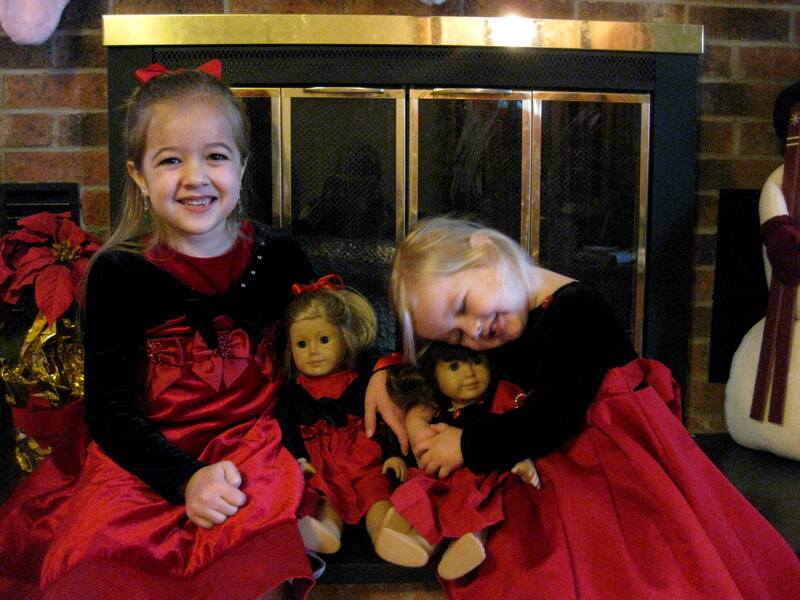 Now, I’m not suggesting that we deprive our children of their beloved gifts on Christmas morning. 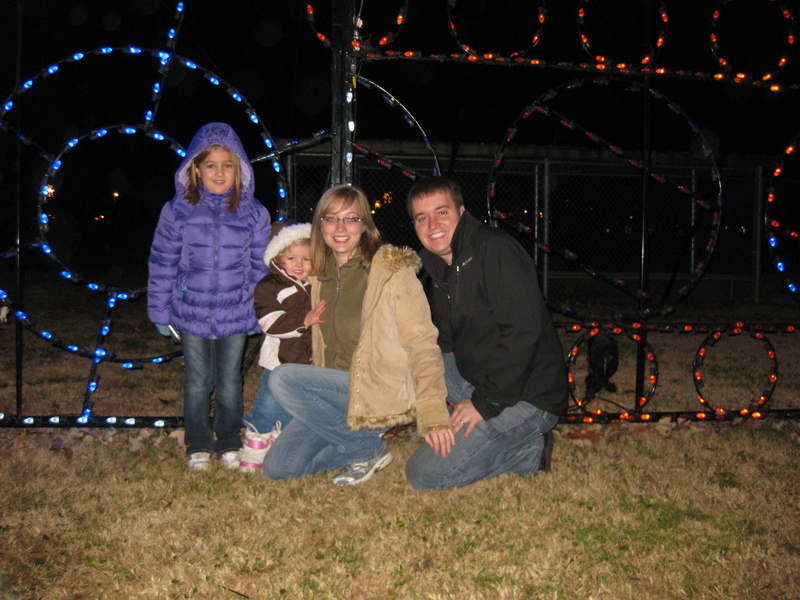 I’m simply recommending that we make Christmas less about presents and more about family time together. If you make sure to serve others first, you might be pleasantly surprised to discover that your kids don’t “need” as much stuff as they usually think they need. Another way to help your kids not want as much stuff is to throw holiday advertisements away as soon as they come in the mail and keep the television (especially commercials) turned off. 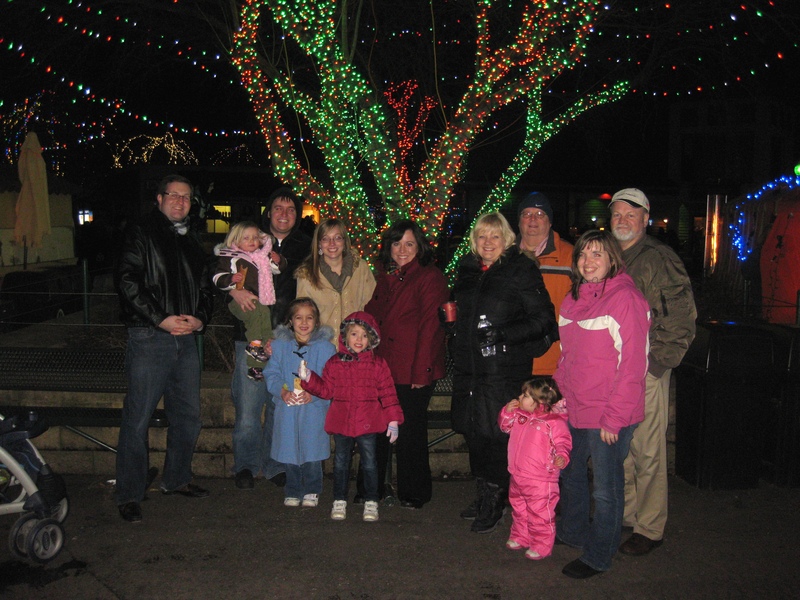 There are so many things you can do as a family that are more special than presents and won’t contribute to “Christmas Greed.” You could bake cookies, walk or drive around your town looking at Christmas lights, attend a play, watch a movie at home, do an extra service project, or read a great Christmas chapter book out-loud together. As a bonus, you won’t be tripping over and cleaning up mounds of toys that were played with for a few weeks then barely touched again. In the meantime, I’d love to hear: How do you decide who to buy for? Also, just wanted to say Great post! !